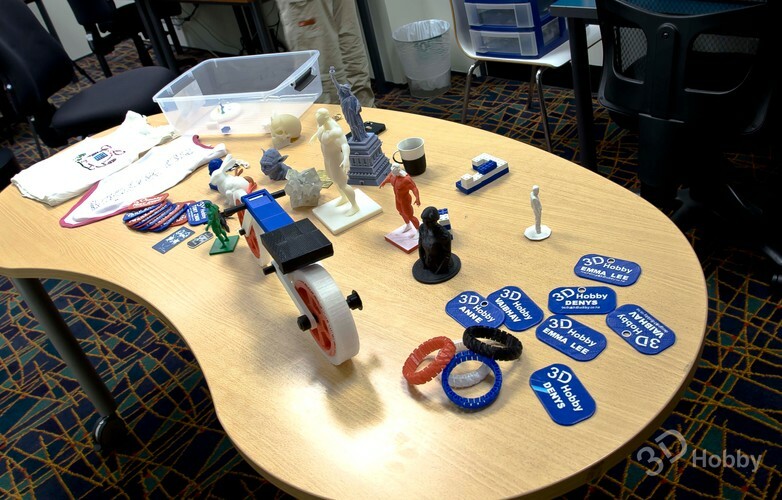 Get familiar with advanced technology 3D printing through a 3D printing workshop at 3D Hobby Club. A great opportunity to experience Makerbot 3D printers and related software. Participants will learn to use a basic 3D design software to create an online model. You will also be able to learn how to operate a 3D printer. If time permitting, you can get your 3D model printed. The workshop is open to anyone who is interested in 3D printing. Related skills are not compulsory as we will teach you from the scratch. Kids under 14 are encouraged to attend this workshop with their parents. 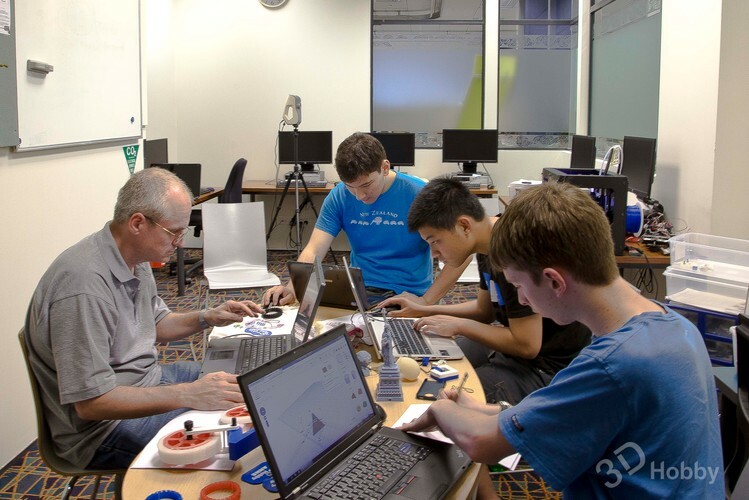 This workshop is associated with Makerspace Auckland Central Library. It is totally free to the public. We can only offer limited number of 12 tickets for this workshop due to the the space limitation. Please register for this workshop and cancel it if you can't make it.